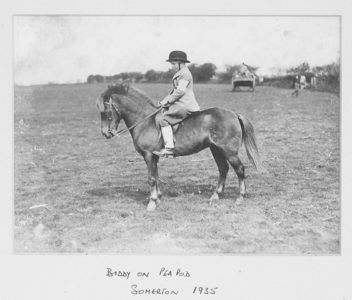 The Hunting Stock Market was established in 1983 by Bridget Wingfield Digby after her retirement from 55 seasons of active hunting with the Blackmore and Sparkford Vale Hunt. Originally started to fill a need for the supply high-quality hunting stocks, the business has since expanded to cover a full range of hunting attire, including hunting coats, shirts, hunting gloves and breeches. The Hunting Stock Market was acquired by brother and sister Richard Hume and Jill Mitchinson in 2017. All of the hunting attire available is of high quality and based on traditional patterns and designs, with most products being made by hand in the UK by specially sourced tailors and seamstresses. 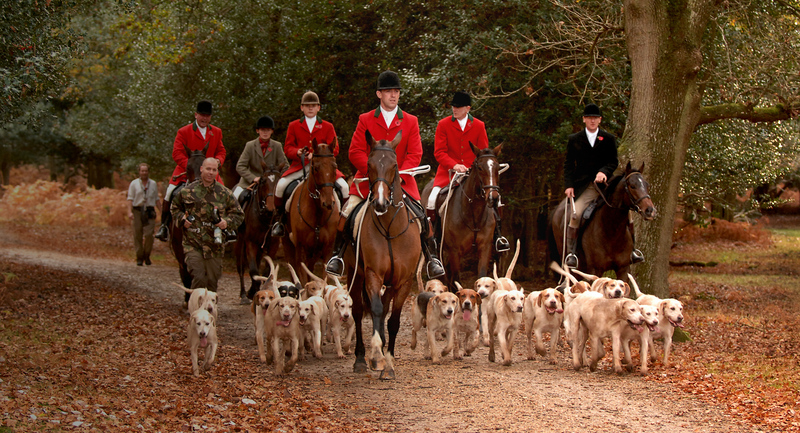 Having been run by experienced and passionate hunt members, all of the hunting attire and accessories have been carefully chosen to be of good quality and durable. An ill-fitting or poor-quality hunt coat, shirt or stock will not last the season, which is why the team here constantly review today’s equestrian market for products best suited to modern hunting while respecting the importance of tradition on the hunting field. It is also why a complete bespoke tailoring service on relevant hunting attire is available, to ensure the best fit and experience in the field. Fully dedicated to service excellence, The Hunting Stock Market team are committed to supporting the hunting community with high-quality hunting attire and accessories throughout the year. For more information on ordering online, please see our frequently asked questions.